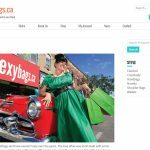 SexyBags.CA is a new venture launch for well-known Owen Sound store, Dr. Cobbler. 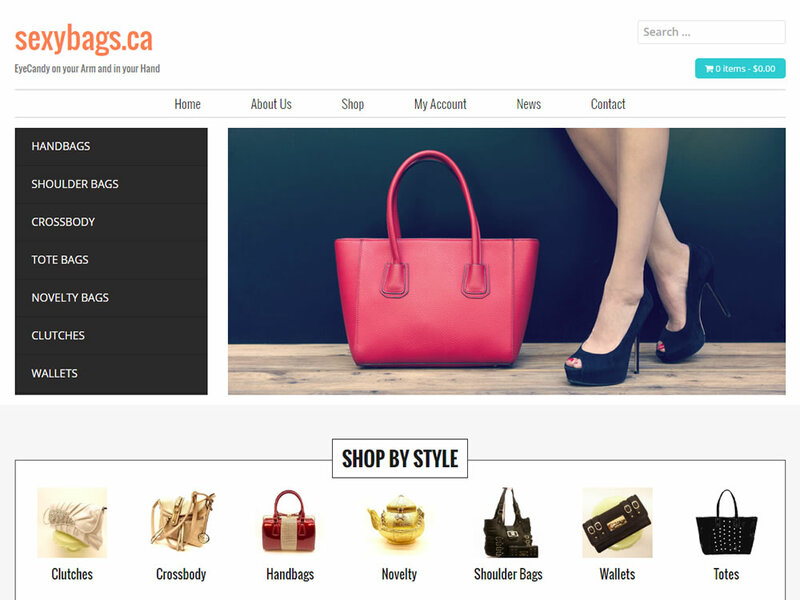 Expanding their line of purses, handbags and fashion items to better serve existing customers and grow their market area. 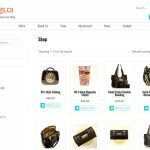 The site features shop features multi-option product selection, cross-sells and features in a clean and easy to use interface. 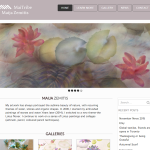 Designed for mobile operation as with all our storefront designs.